Horizon Publications has acquired The Shelby Daily Globe Inc., which includes The Shelby Daily Globe, the Willard Times-Junction, The New London Record, Firelands Farmer and the Shopper’s Helper from Scott Gove and the Stambaugh family according to Randy Cope of Cribb, Greene & Cope who represented the families. 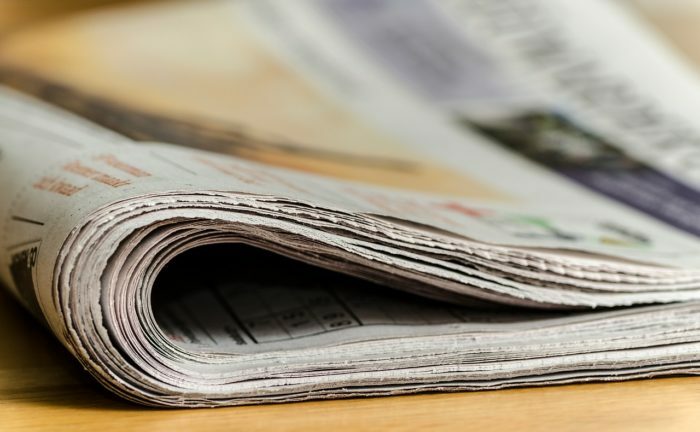 Horizon Publications owns community newspapers across the U.S. including the Wapakoneta Daily News in Wapakoneta, The Evening Leader in St. Marys, and The Community Post in Minster. Members of the Gove family have been active in the ownership of these newspapers for nearly 60 years and the Stambaugh family traces its interest back to 1900 when the Daily Globe was founded.